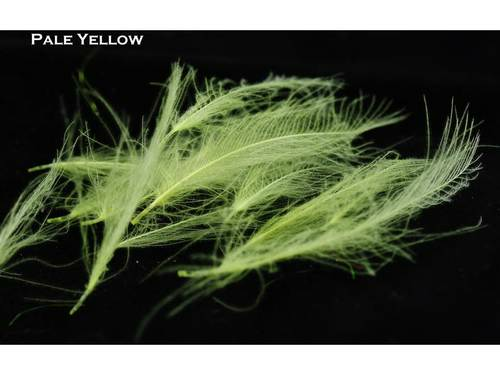 Spirit River UV2 Select CDC Feathers are incredibly high quality feathers for wings on emergers and dry flies, as well as legs and collars on nymphs. 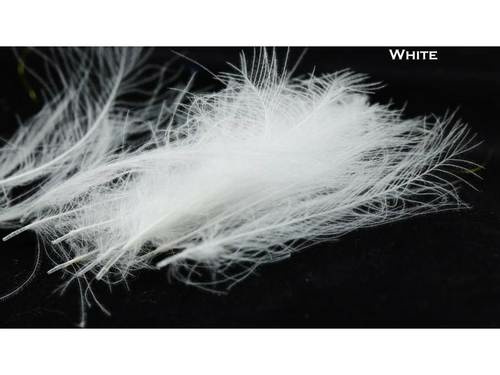 They are also treated with Spirit River�s UV2 technology. 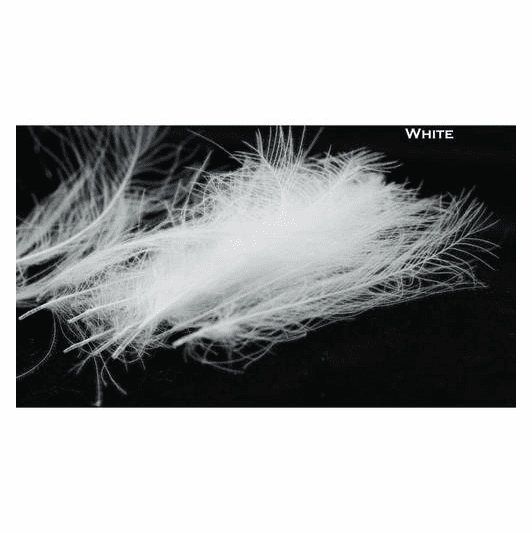 CDC floats very well naturally so it is a perfect choice for dries and emergers. 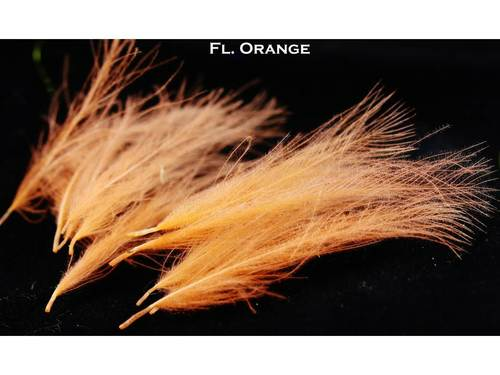 These feathers are versatile, easy to use, and extremely high quality.